We currently fund 33 partner agencies and gave an additional 19 discretionary grant awards to area nonprofit organizations in 2018. Want to learn more? Watch our video! 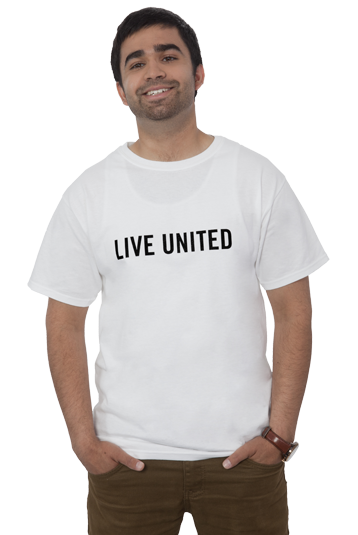 Find out more about The United Way of Anderson County by watching this short video.